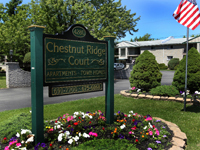 At Chestnut Ridge Apartments, we strive to provide quality services to help make your life a little easier. 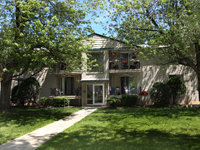 Visit us here to pay your rent online, enter a maintenance service request, browse our calendar for upcoming activities, and much more! 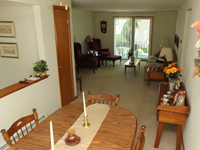 If you have any questions, please contact our Resident Services Coordinator at 7166756868.